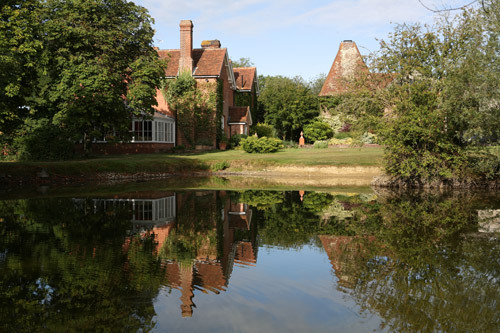 "One of the most beautiful yards in Kent"
Set in 150 acres of beautiful Kent countryside, just outside the village of Frittenden, the yard has been established for over 20 years. The aim at Buckhurst is to keep the horses in as natural an environment as possible, with large interconnecting fields, providing hedges and woodland for shade and shelter. 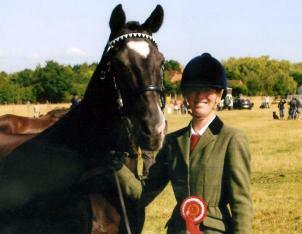 Horses are turned out in small, compatible groups and, with the exception of severe weather, go out all year round. 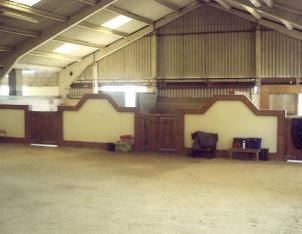 The indoor yard provides a large, airy, peaceful environment with king size boxes. (15’ x 15’) having top doors opening outwards onto views across the open countryside. 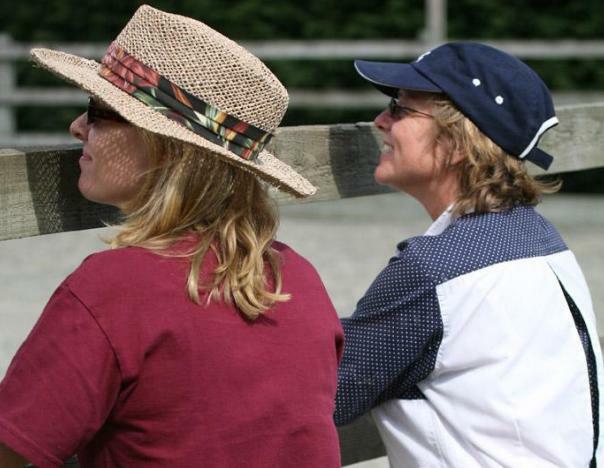 The yard is owned by Janice Elsom, who has worked with horses from an early age, having been brought up on a thoroughbred stud (Minley Home Farm) under the expert tutilage of William Jenkins. 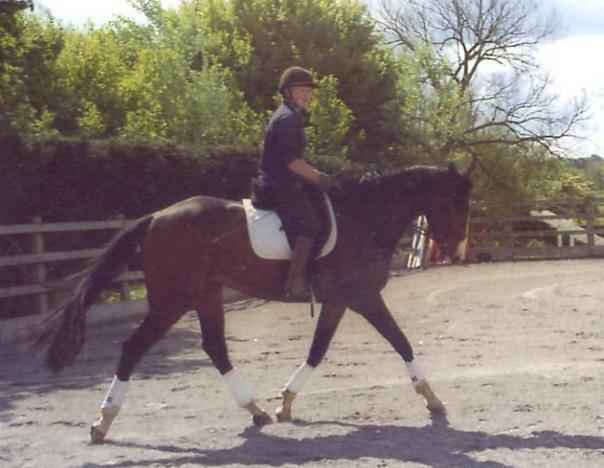 She went on to train to Advanced Dressage with Vicky Thompson and Franz Rochowansky and has also trained in Natural Horsemanship with Gary Witheford, John Moore and Gerald O’Brien and Steve Halfpenny. 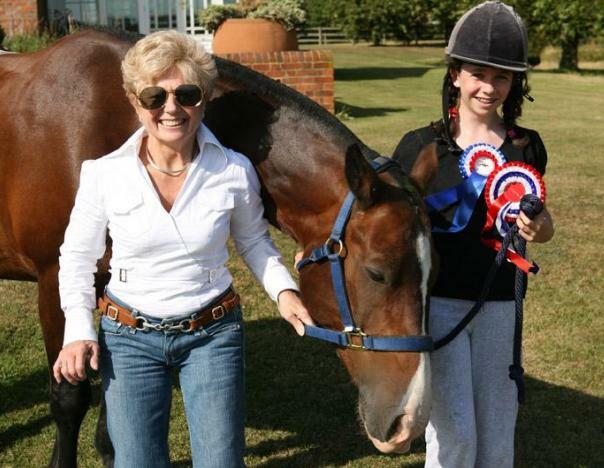 Nicola, who runs the yard, has a degree in Equine Science, is a BHS qualified instructor and a competent, experienced rider in all disciplines. She is available for lessons (or just general help). Both Janice and Nicola use natural horsemanship methods and training, and are always on hand to help with problems. Retraining of racehorses, trotters and pacers. 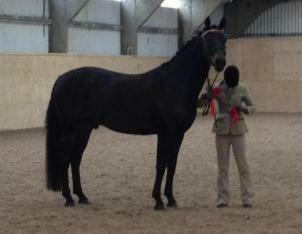 Producing for show ring (in hand and ridden) hacks, hunters, M & M, working hunter etc. The care and preparation of hunt horses. There are at present 2 Master’s horses and the Huntsman’s horse (AVH) at livery and transport to and from meets is always available. THE AIM AT BUCKHURST IS TO CREATE A STRESS FREE ENVIRONMENT WHICH PRODUCES HAPPY, RELAXED AND CONFIDENT HORSES.